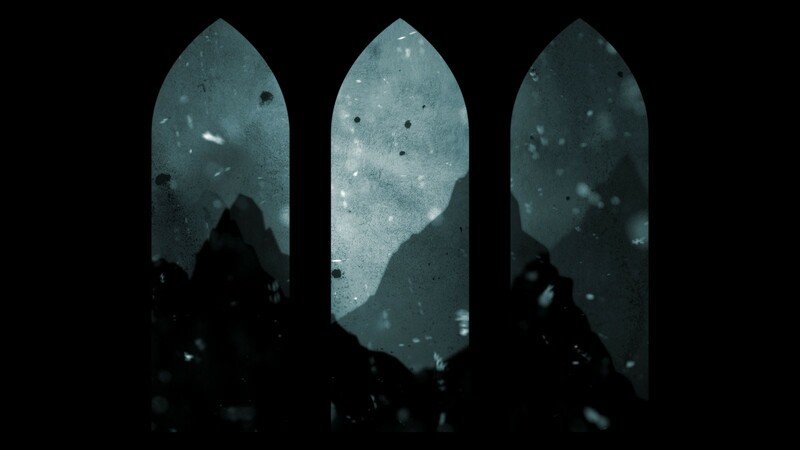 Gothic is a theatrical song cycle featuring music and lyrics by award winning Sydney composer, Andrée Greenwell. 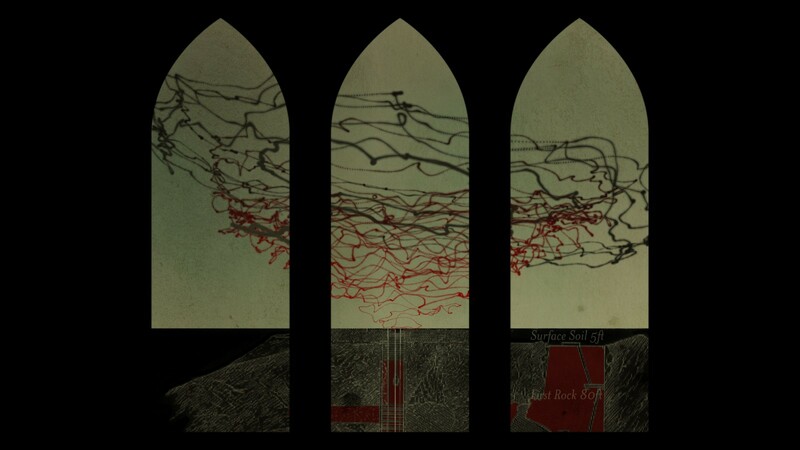 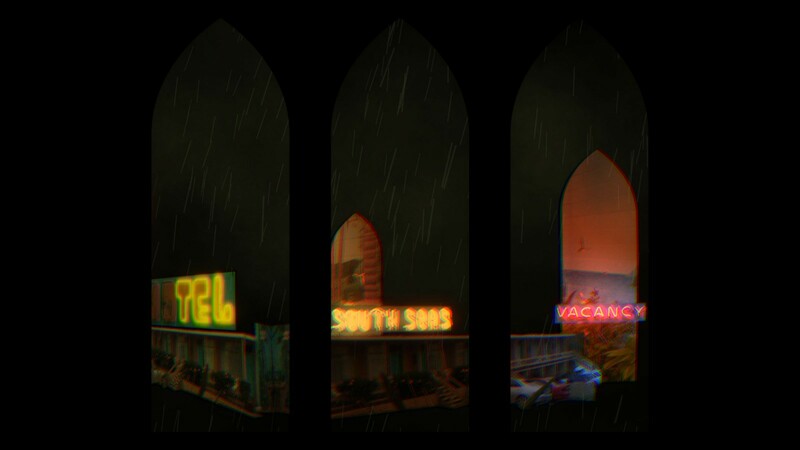 The work explores the notion of the ‘gothic’ through music, voice and image. 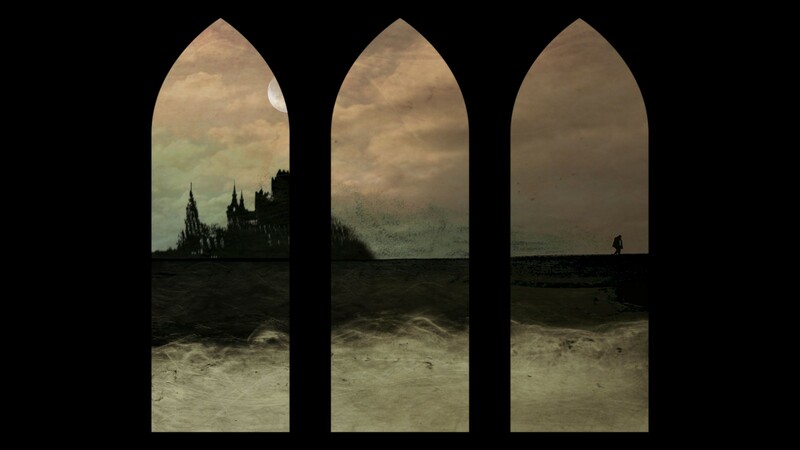 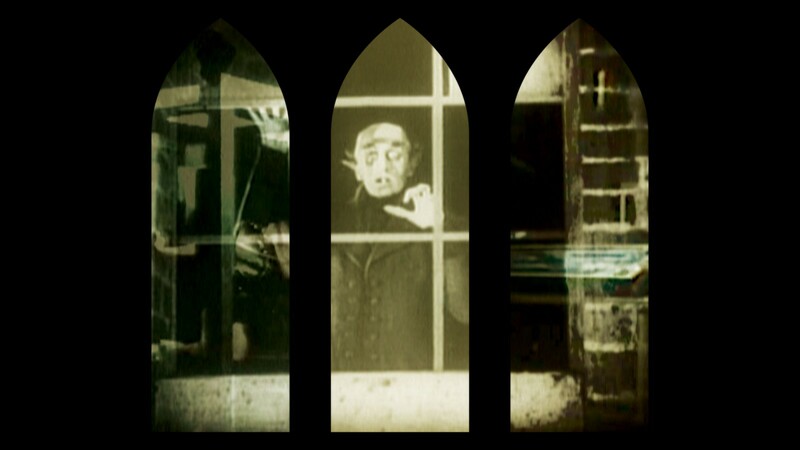 Michaela designed, filmed and animated a series haunting and evocative moving image sequences which explored the depths of the human psyche through the notion of the gothic. 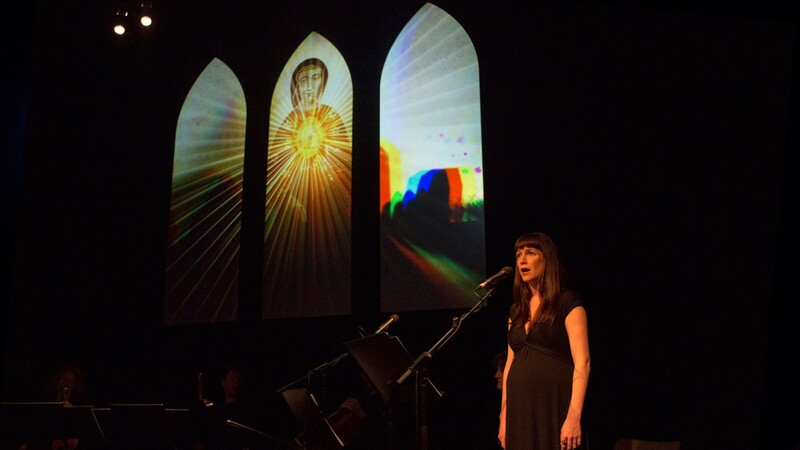 Her projection designs combined with lighting and stage design by Neil Simpson, set the scene for a dramatic performance which spanned a cross-section of musical styles ranging from traditional & folktronica to post-minimalist, post-punk and the cinematic. 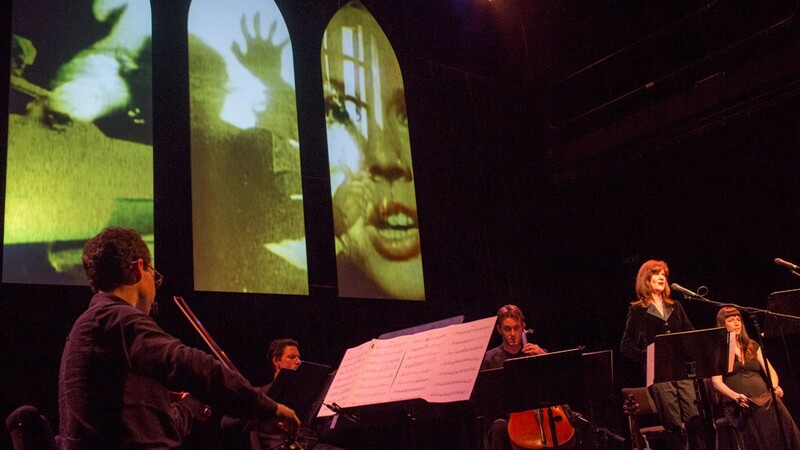 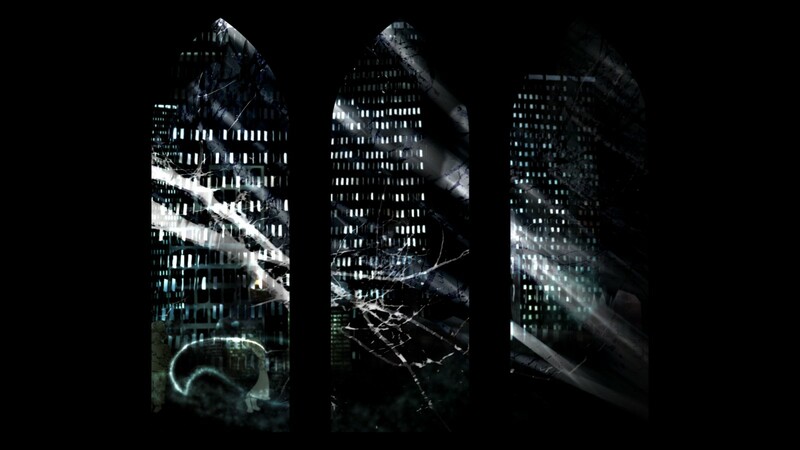 A live string quartet and strong vocal performances brought the provocative and dark world of the gothic to life. 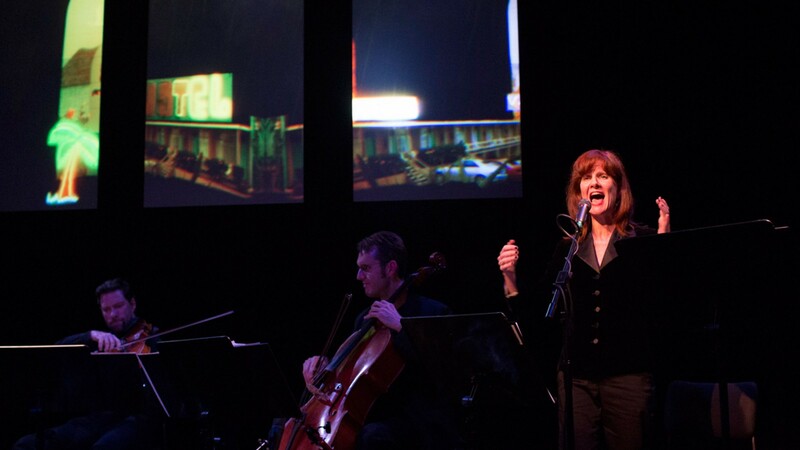 The work was supported by the Australia Council for the Arts and Arts NSW. 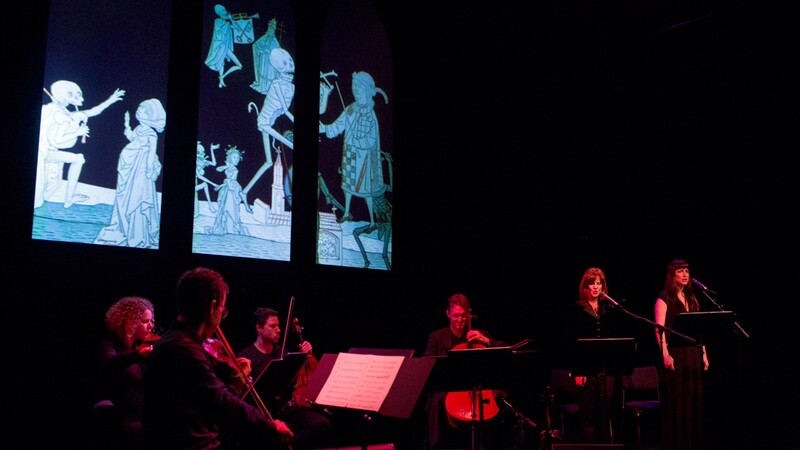 It first performed at the Seymour Centre, Sydney as part of the Vivid Festival in May 2015.